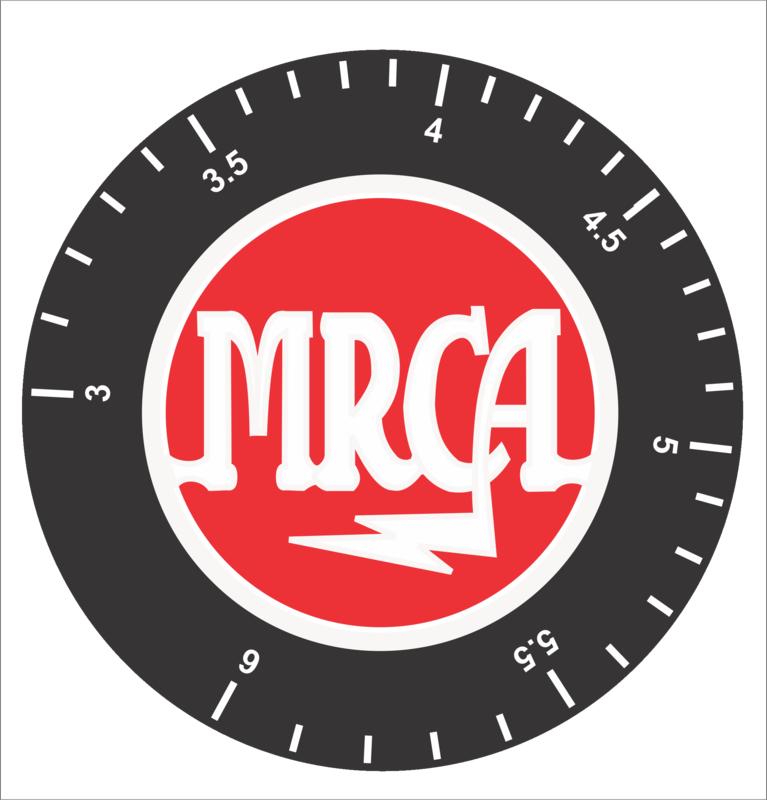 The MRCA Annual Meet will, once again, be held in conjunction with the annual Red Ball Military Transport Rally and Swap Meet. Activities will include equipment displays, remote comm-ops and a "show and tell" session. The Site: We have the comfortable Howell Building for our demos and displays. Please bring your own chairs and display tables. There is ample outdoor space for tailgating. Primitive camping is permitted on site. Well-kept bathrooms and hot showers are available. You’re welcome to show up early Friday and stay over until Sunday AM. Fairground management is concerned about risks associated with hanging antennas in trees. To keep our tree mounted antenna exposure to the minimum please plan to bring appropriate supports if you intend to erect a vertical or a skywire. Equipment Displays: This is the place to show off some of your prize pieces to an understanding public. Signage identifying your equipment is really helpful and educational. There will be an organized, walk-around, “show-and-tell” Saturday at 11:00 am. Deployment of operating radio stations in and around the Howell Bldg. s encouraged. Radioactivity: On Friday afternoon we will once again be sending long range recon comm teams to a number of remote sites for HF AM, SSB and VHF FM communications. This year we want to rejuvenate the use AM Field Radios along with the sideband radios on the long range comm exercise. Friday evening a 3885 kHz transmitter hunt and a frequency measuring exercise will take place. Saturday mid-morning will be an opportunity to deploy medium-range field radio teams in the Gilbert area using AM, SSB, CW or FM. There will also be a second frequency measuring test with results of both tests announced at the 11:00 AM "show and tell" session in the Howell Bldg. Saturday afternoon depending on interest there be a short range comm ops for handhelds, small pack sets and emergency radios. This is a great opportunity to use all our low power field sets as intended and should be lot of fun (charge up your batteries!). Local communications at the fairgrounds and vicinity will be on 51 mhz FM. Tailgating: The MRCA Meet is a great place to buy and sell radio equipment that has been previously arranged by phone or email. There is a limited amount of tailgating that occurs onsite. Those displaying equipment in the Howell Building may offer a few items for sale with their display area. To maximize the demo and display space in the Howell Bldg. attendees who have many items to sell or are exclusively selling are requested to set up immediately outside the building. In inclement weather these sellers will be allowed to move inside the bujilding. Due to our arrangements with the Red Ball Military transport group we cannot permit any vehicle related parts or items to be sold in our swap meet area. Radios, military electronics, and accessory items only. Hospitality: There will be a cookout Friday evening and a breakfast Saturday morning at the Howell Building. Red Ball Military Transport: The Annual Rally is the military vehicle version of a hamfest. Many restored vehicles are on display, and there is an extensive swap meet often including radio items. Fees and Registration: $5.00 MRCA Participation fee, $5.00 General Fairgrounds Admission fee and a $5.00 Swap Meet fee (for sellers only). Children under 12 are free. Gate Pass: If you are arriving for setup on Thursday, 14 Sep., print out this PASS, and present it at the gate.